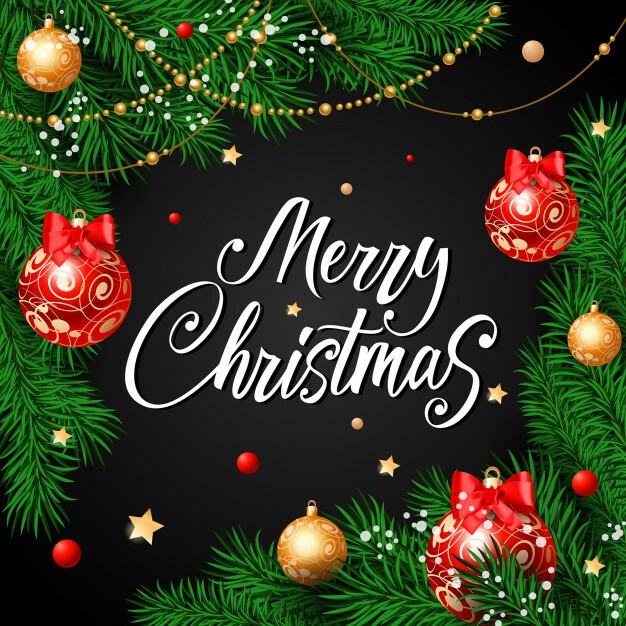 We hope everyone has a wonderful holiday season full of joy and blessings! Music and art lesson gift certificates are available! Call us at 949.916.9646 for more information. 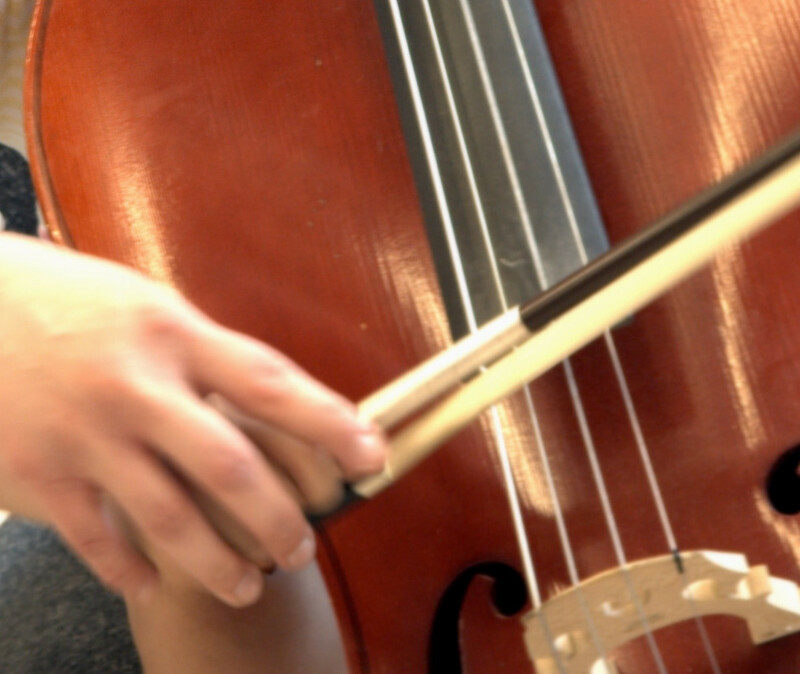 Our music program starts with our quality instructors and incorporates a unique motivation program to ensure that each student achieves their best. “Artastic Studio,” begins with a small class size for plenty of personal attention by our qualified art instructor. Classes are available for all ages and skill levels. Get the latest on our newest programs, student achievements, as well as exclusive special offers for our newsletter subscribers! La Paz exit of I-5 in Laguna Hills. 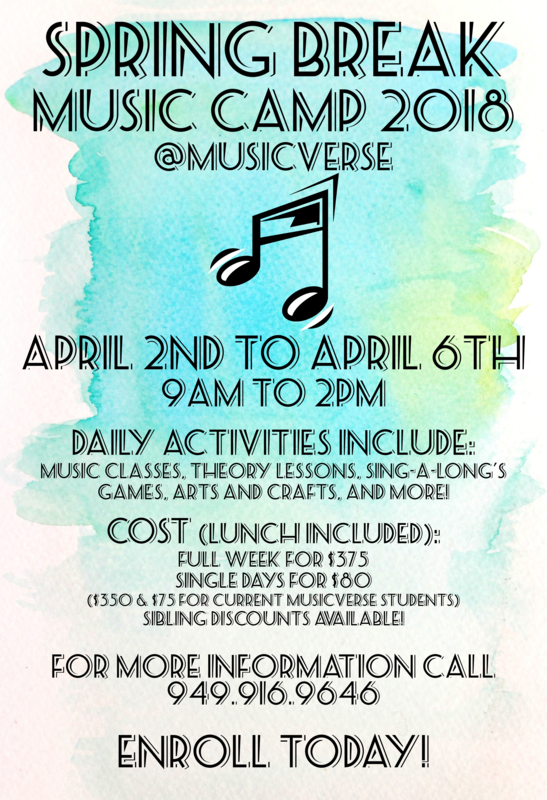 Why choose Musicverse for your music education needs? Quality instructors provide the foundation for a quality education. Whether it’s for piano, violin, drums or any of our other offered instruments, Musicverse instructors are all highly qualified, experienced, and have a great personality, making each and every student’s experience both productive and memorable. The heart of our music program is our private lessons. Each student has different goals, personalities, as well as strengths and weaknesses. One-on-one lessons allow our teachers to fully develop each student, catering to their individual needs. Students are also able to establish a stronger sense of trust as they spend time exploring music. Our unique program gives students a way to see their progress in a tangible way. The program encourages students to work hard, practice, improve their skills, and achieve their goals. It also promotes progress and keeps learning fun and interesting. In the course of every young music student’s journey, the increase in difficulty and lack of perceivable week-to-week improvement can break the enthusiasm of even the most determined students. The solution to this has always been consistent and effective practice. Many teachers and music schools try to solve the problem through the parents. While it can help, it can also exacerbate the problem, creating tension between the student, his or her parents, and quite possibility the teacher as well. Musicverse has a different and unique solution. At Musicverse, our solution is to motivate the students directly. We do this by creating an entire system of progress and achievement on top of our music instruction. 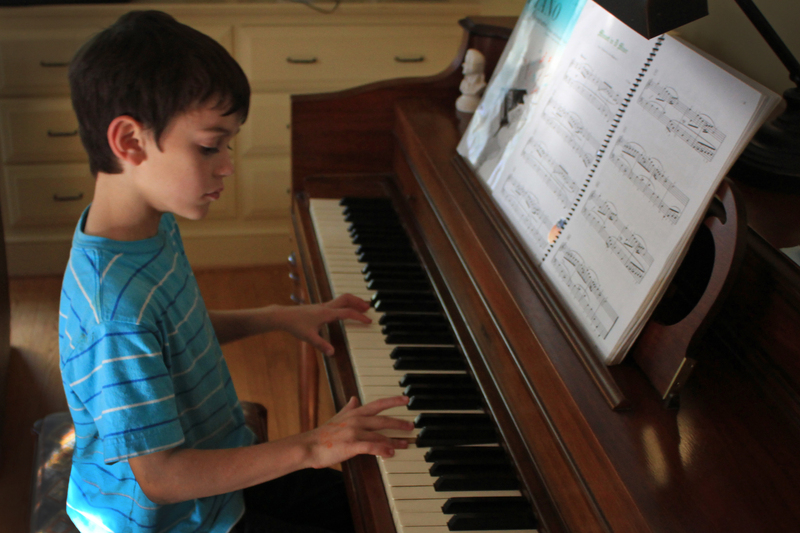 The core of Musicverse’s system tracks a student’s progress via weekly home practice. Even if there is little noticeable improvement in technique, progress is visualized and fueled by their weekly practice efforts. Students are motivated and set goals through our Incentive Program. Students can purchase items with points they have earned through their attitude and performance during lesson. The Incentive Program also incorporates valuable rewards, which require special achievements to purchase such as recitals, competitions and Certificate of Merit.